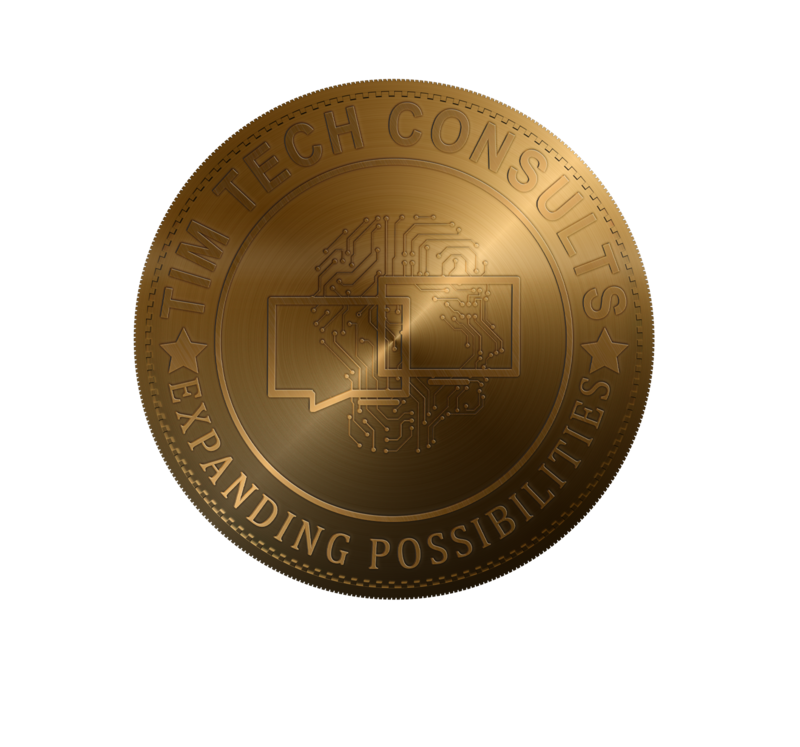 Tim Tech has partnered with GE Digital to enable digital industrial business outcomes that matter. Together, using GE’s digital industrial software solutions and Tim Tech’s value-added services, we bring together brilliant machines, advanced analytics, and people to drive real-time connectivity and data intelligence through a digital thread. 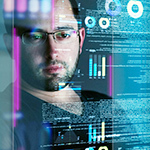 Proven IT & OT Security Tim Tech’s security team has the expertise needed to not only protect industrial IT control systems, but also the operational technology (OT) -- the hardware and software that monitors and controls machines and connects them to people.